to ending childhood food insecurity. Fueled By Kids provides 350 students who qualify for free breakfast and lunch under the National School Lunch Program with food over the weekend. There are 67 hours between when these students receive lunch on Friday afternoon and when they receive breakfast on Monday morning. The unfortunate reality for many of these students is that they do not have a guaranteed source of food during these 67 hours. 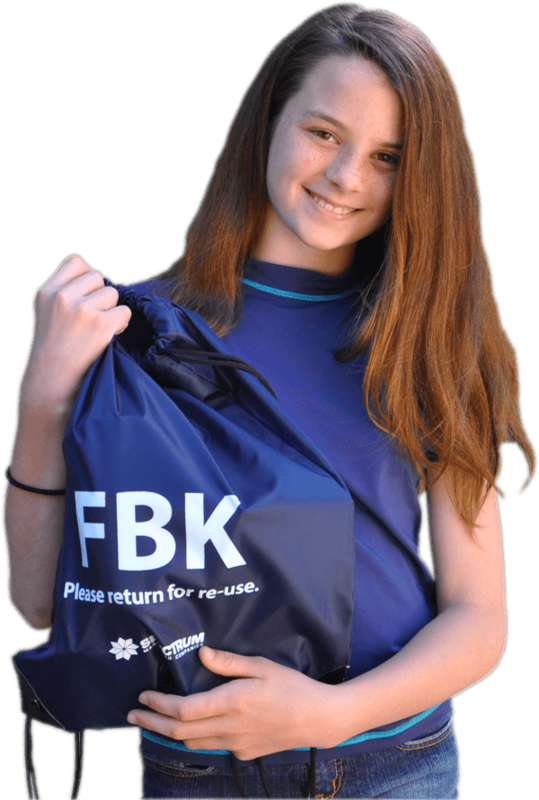 We provide them with bags on Friday afternoons when they leave school for the weekend that contain enough food to replace the meals provided by the school during the week. 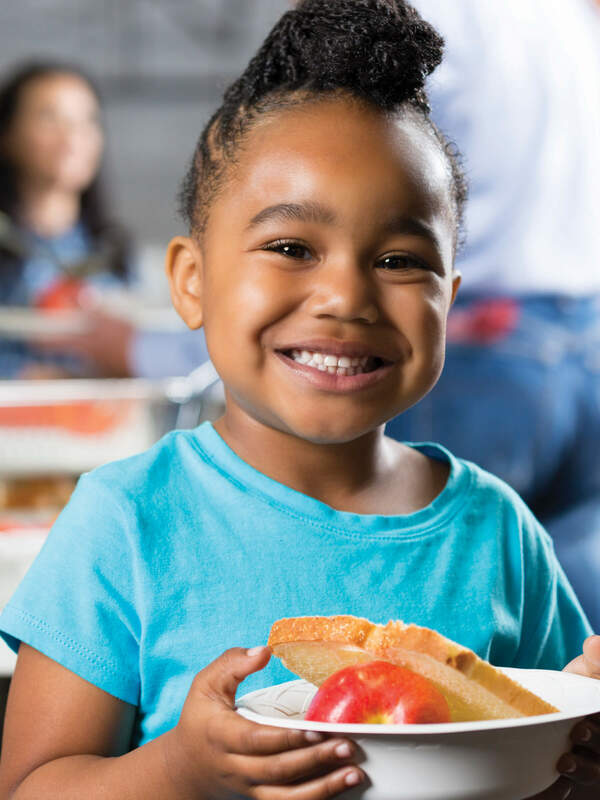 Fueled By Kids provides students who qualify for free breakfast and lunch under the National School Lunch Program with food over the weekend.  Food Insecurity among children is a national issue and while New Hampshire has the sixth lowest rate of food insecurity nationally, it has devastating affects on the children who suffer from it. 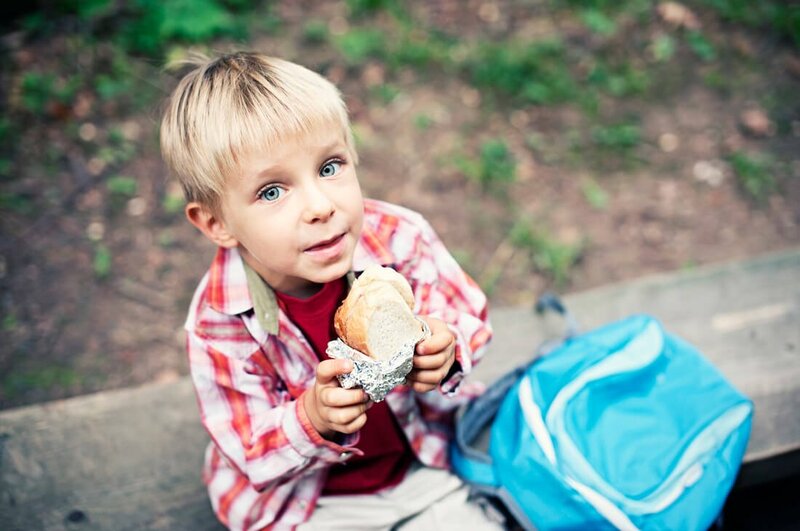 Not having proper nutrition can affect the child’s growth and development; these children often have increased hospitalizations, iron deficiency, and overall worse health. But beyond the physical food insecurity can affect their behavior and success in school with an increase in disorders like aggression, anxiety, and ADD.  food-insecure at some point during the year, and 0.7 percent experienced the most severe level of need, where food intake is reduced and regular eating patterns are disrupted.  15.7 million children live in households that lack the means to get enough nutritious food on a regular basis. As a result, they struggle with hunger at some time during the year. The U.S. Department of Agriculture (USDA) finds that 49 million Americans, or one in six, lacked the resources to eat sufficient, regular meals and the number is increasing. As a teenager who has been fortunate enough to always have a guaranteed supply of food, being made aware of the locality of this phenomenon was shocking. I have always been interested in the field of education, so it was a blessing when my best friend informed me of not only this opportunity to educate other teenagers about how they can help but to physically go in and deliver food as well. Everyone involved from kids to teachers to administrators are always so grateful; this program really does change lives. Food insecurity was never an issue for me or my family. While I knew some children struggled with this, I never thought about how I could help and make a difference. Fueled By Kids is a great organization that is actively trying to make a difference in the lives of local children.